All FALLEN LEAF homes currently listed for sale in Vancouver as of 04/19/2019 are shown below. You can change the search criteria at any time by pressing the 'Change Search' button below. "MOVE IN READY! 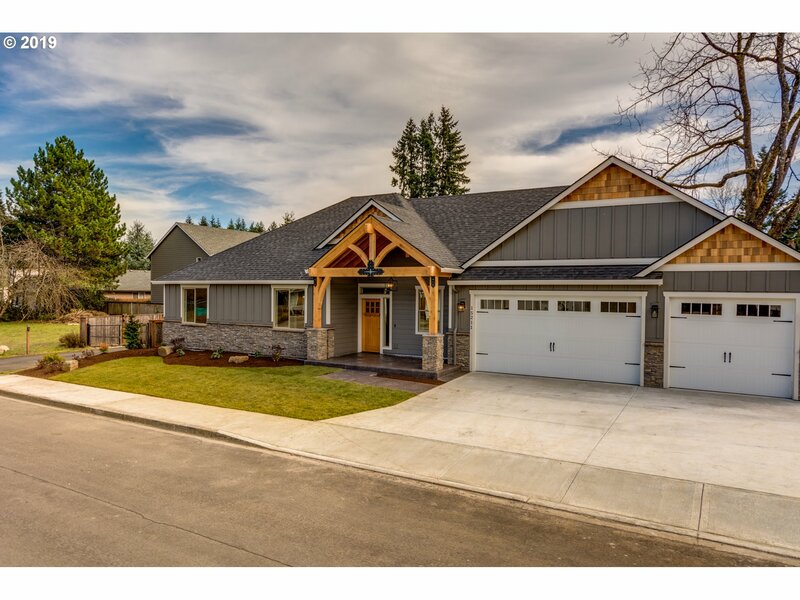 Custom NW Home = Elegant 1-Level Living, w/Great Room 2000+/- sqft Floor Plan - 9' & Vaulted Ceilings, 3BD + 4BD/Den/HomeOfc/Formal Din/Bonus & 2.5 Baths. Eng.HW, Gourmet Kitchen w/island, granite counters, beautiful cabinetry, SS Appliances incl. commercial grade Gas Range&Oven,& Oversized glass sliding door to the patio.Spacious Master Suite w/WI Closet & Tile Shower. 3Car Gar, Close-in & Easy commute to Portland(PDX)"